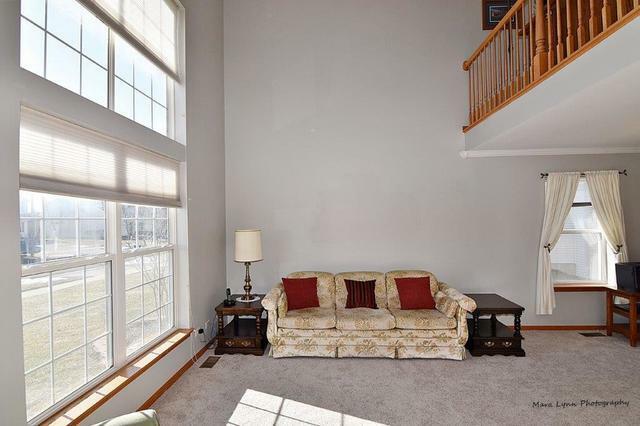 Impressive 2000 sqft 3BR + Loft/2.5BA home with full English basement with bath rough-in waiting for your finishing touches. The main level offers a formal Living & Dining room with all NEW carpeting. The kitchen, entry way and hall way are wood laminate. The kitchen has quartz counters, back splash, matching appliances, pantry closet & table area. Family room opens to kitchen with NEW carpeting & gas log FP. 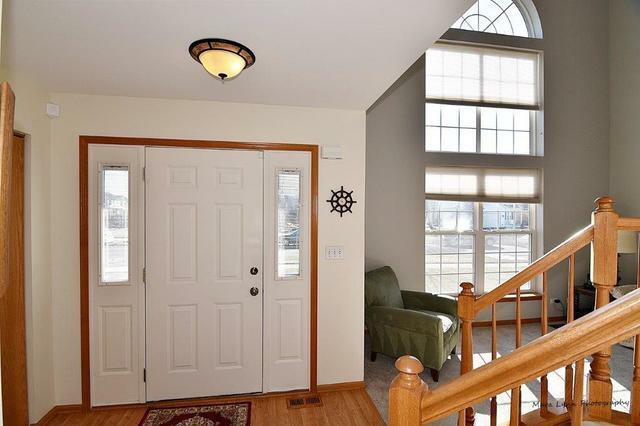 In addition there is a 1st floor laundry room, powder room, coat closet and 2 car garage. 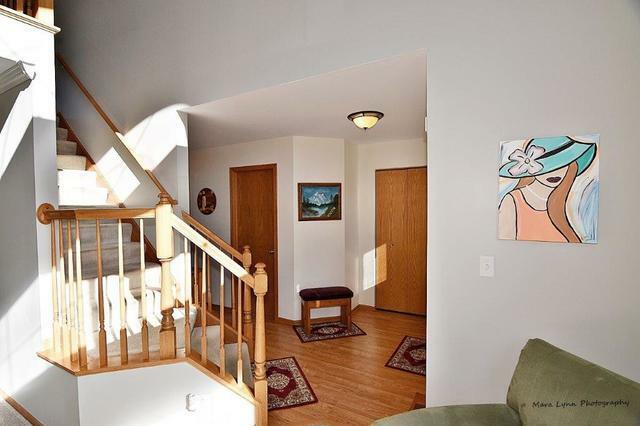 The 2nd floor consists of 3BR's, 2 full baths, a loft which is great for home office or 4th BR. The MBR has a huge WIC, private bath with separate shower & soaking tub. The guest bath has shower/tub and dual vanity. Huge deck great for cookouts and entertaining. New roof in 2015, new furnace and AC in 2016. 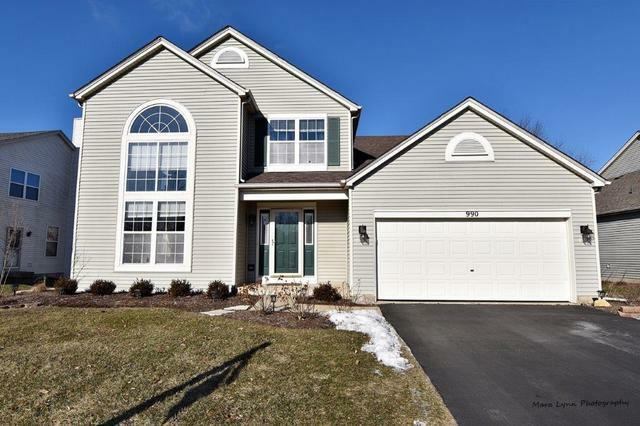 Close access to I88, Metra and schools. THIS HOME SOLD IN 1 WEEK NOW BACK ON MARKET! BUYERS LOAN FELL APART 2 WEEKS BEFORE CLOSE. INSPECTION & APPRAISAL COMPLETED - NO ISSUES.